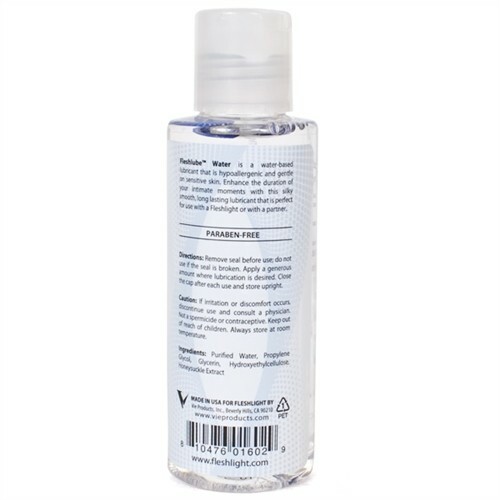 Fleshlube Water - 4oz. has an average product rating of 4.3 from 4 reviews. Features Directions: Remove seal before use; do not use if the seal is broken. Apply a generous amount where lubrication is desired. Close the cap after each use and store upright. 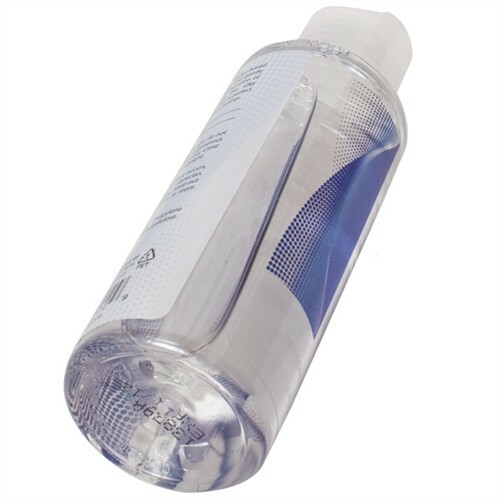 Fleshlube Water - 4oz. has scored a 4.3 average from 4 reviews. 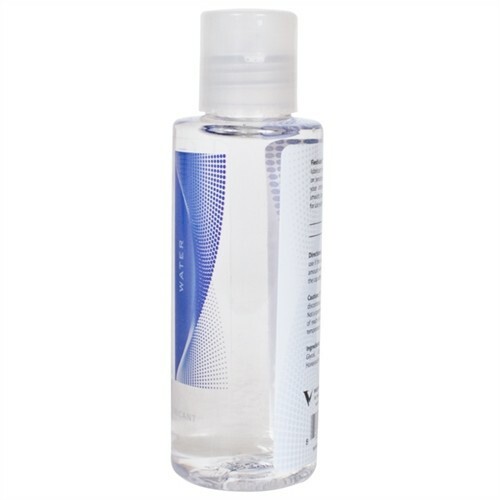 Review "Fleshlube Water - 4oz."